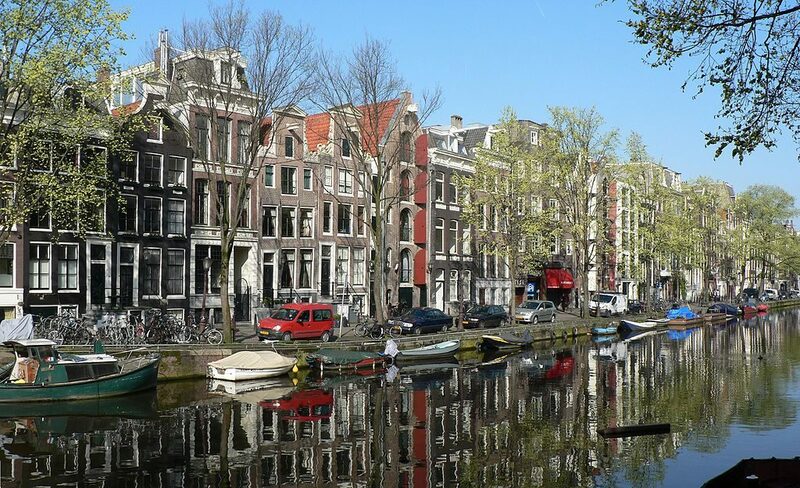 There are so many things to do in Amsterdam, and so many wonderful sites to explore via its elaborate canal system, miles of cycle paths, and cobbled streets. However, no trip to the Netherlands’ capital is complete without at least some time spent ogling the huge array of artworks that are displayed in the city. From the famous Dutch Masters of the Golden Age, through to modern classics, Amsterdam is home to prolific art collections that you can find seemingly around every corner. Are you keen to get your fill of art next time you’re in Amsterdam? If so, read on for a selection of some of the top galleries and museums you don’t want to miss. If you plan to book flights to Amsterdam, check out the work of famed artist Vincent van Gogh in the Van Gogh Museum. 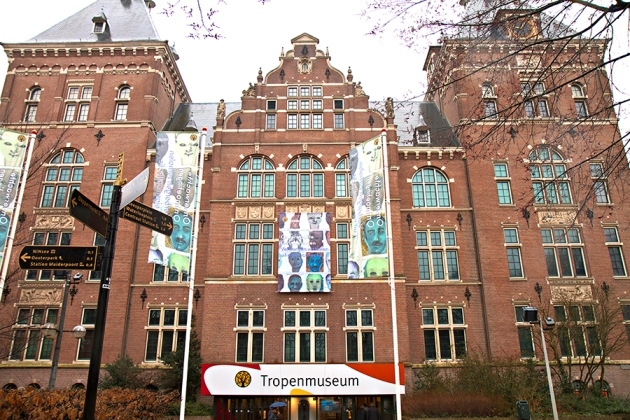 Here you’ll find the largest collection of his works in the world, housed within a striking building that’s located not far from the Rijksmuseum. The museum’s permanent exhibition is home to around 200 paintings and 500 drawings produced by the prolific van Gogh during his lifetime. With such a wide variety of works on display, it gives fans and art novices alike the chance to view the man’s life and influences from his early years through to later ones. The venue also showcases example of the artist’s collection of Japanese prints, and works by other notable figures in the arena such as Toulouse-Lautrec.The attraction tends to run a series of lectures, films and concerts on Friday nights too, making this day of the week a top time to visit. 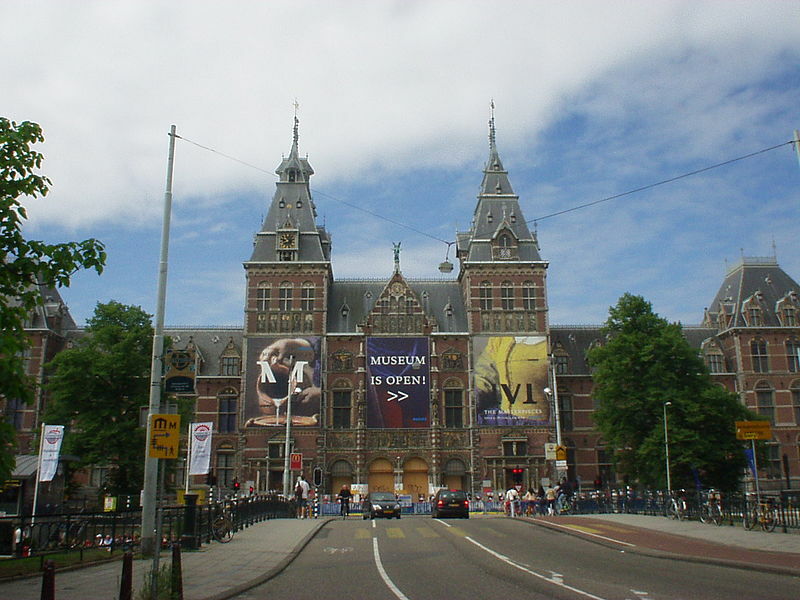 Don’t miss a visit as well to one of the top tourist attractions in the Netherlands: the Rijksmuseum. The national Dutch museum is dedicated to the country’s art and history from the Middle Ages and onwards, as well as prominent pieces of European and Asian art. The institute collects, stores, presents, conserves, restores, researches, and manages over 7,500 masterpieces throughout its facilities. Completely renovated in recent years, the new and improved Rijksmuseum opened its updated facilities to the public in 2013. (The museum first opened way back in 1800, with its contents housed at various locations over the years.) The popular venue now boasts eye-catching surroundings, a variety of annual exhibitions, and regular events. Spend some time wandering the mile of galleries within the Rijksmuseum and you can take in works from such notable names as Rembrandt (his 1642 masterpiece “The Night Watch” is one of the key pieces in the museum), Vermeer, van Gogh, Asselijn, Hals, Steen, and de Hooch. If you didn’t see enough of Rembrandt van Rijn’s work at the Rijksmuseum, check out the Museum Het Rembrandthuis—the Rembrandt House Museum, the place where the artist lived and worked for almost two decades. The venue was once the largest painting studio in the country, but was lost to Rembrandt in around 1656 when he became bankrupt. These days the museum showcases almost every etching the master artist ever created, as well as huge array of his personal collections. On display you’ll find possessions such as Roman busts, weapons, seashells, military helmets, and more. As well, there are often temporary exhibitions in the modern wing of the museum that show works of Rembrandt’s predecessors and contemporaries, plus more modern pieces. During a visit to the museum you can enjoy a one-hour guided tour of the 17th-century home and studio (on request), or watch daily demonstrations of etching and paint preparations to get an idea of the way that Rembrandt would have worked on his masterpieces while in residence. Furthermore, there is also a workshop set up within the space, where visitors can complete their own etching amongst the inspiration of the great artist’s home. Another space that all art lovers should explore in Amsterdam is the Stedelijk Museum, founded in 1874 by a group of private Dutch citizens. This tourist attraction — dedicated to modern and contemporary art and design — has over 2,000 artworks on display at a time. Its blue-chip collections include works by Monet, Chagall, Picasso, Rodin, Kandinsky, Warhol, Rothko, Polke, de Kooning, and Mondrian. In addition, the international museum also runs regular temporary exhibitions featuring work from artists across the globe, and a Public Program that includes lectures, film screening, reading groups, master classes, performances, Gallery Talks and more. Visitors to the venue are encouraged to enjoy an audio or guided tour to discover the highlights of the facility’s collections. 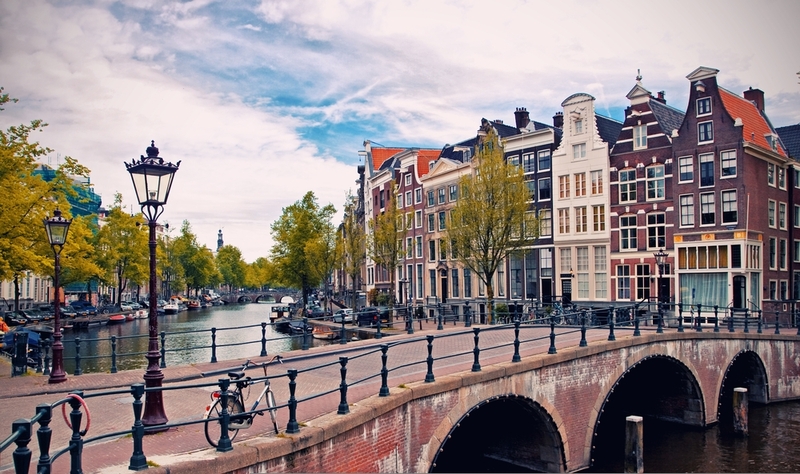 Amsterdam is definitely more than its canals and charming cobbled streets. 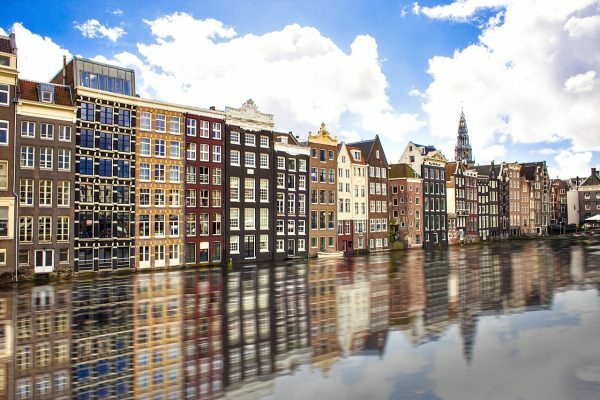 For art lovers, Amsterdam is indeed a must-visit city in Europe. I’m heading back to Amsterdam this summer, and want to explore the museums a bit more. I never did any of them properly.